We offer a beautifully modern home with five bedrooms and 21/2 bathrooms. Plus 3 self contained apartments. A separate barn for workshop activities, a dam for swimming and swings for the young at heart. Tent sites which can accommodate more people and a separate amenities block. 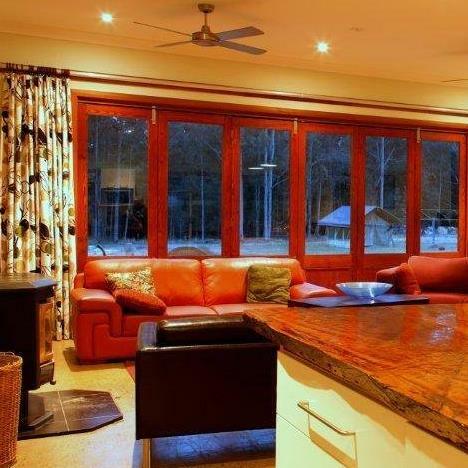 This is the place for quiet retreats, intimate gatherings of companies or groups without external intrusions. Only one group (unless requested to do otherwise) at a time is allowed at the centre to ensure privacy and peace. Phillip House is part of the complex run by The Heal For Life Foundation.Heal For life was established to provide a safe place for survivors of childhood trauma to heal. 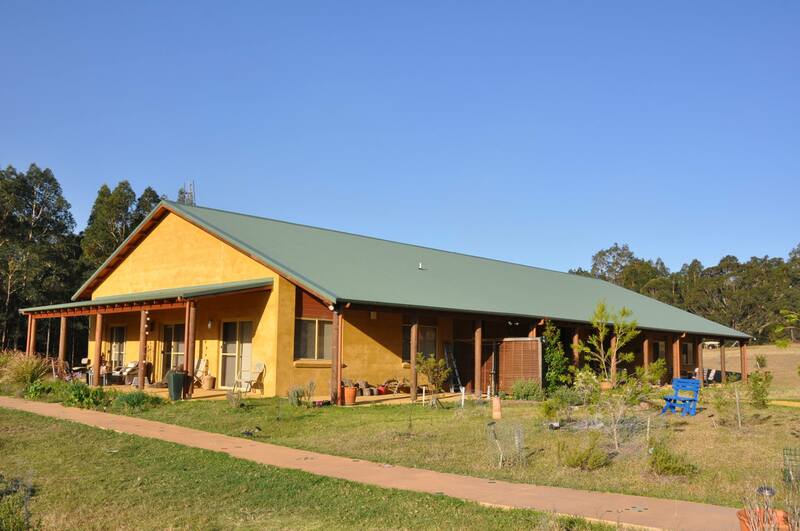 The three centres are set in 320 acres of bushland totally separate from the busyness of people’s lives. Phillip House is set on its own 50 acres with a separate driveway on to the property. The property cannot be seen by any other houses and there are no external noises apart from the animals and birds. There are copious quantities of wildlife with rare and unique flora in the creek bed. Comfortable beds and an easy to manage kitchen are all part of the features of this beautiful centre. A place of harmony and peace.